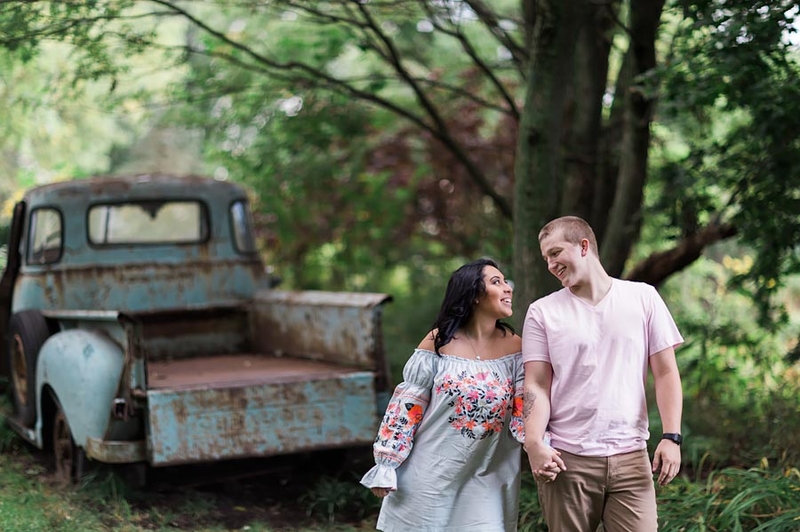 Dylan and Kendall's engagement session at Country Strong in Northern Indiana was a blast! 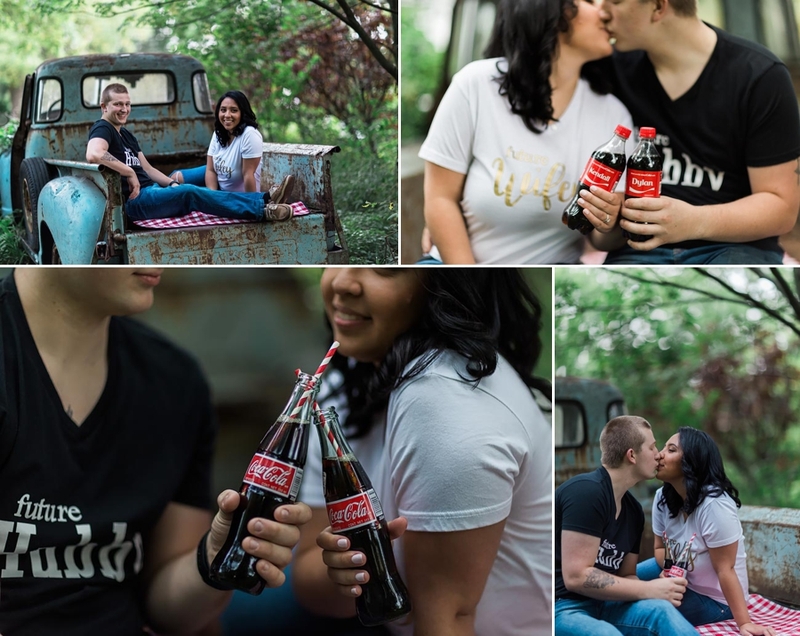 Dylan works for Coca-Cola so we got to do a cute vintage "coke themed" portion to their engagement shoot. 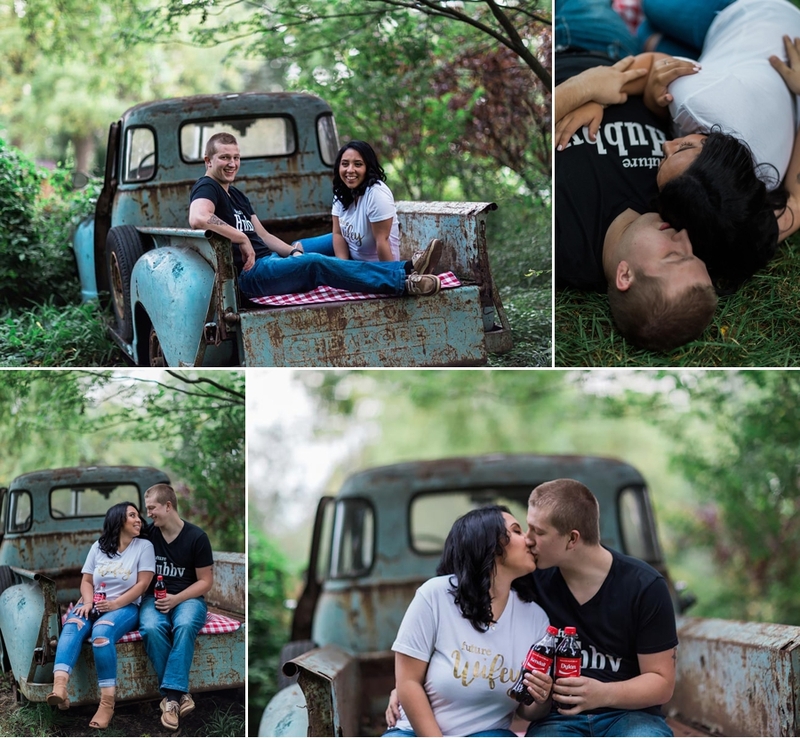 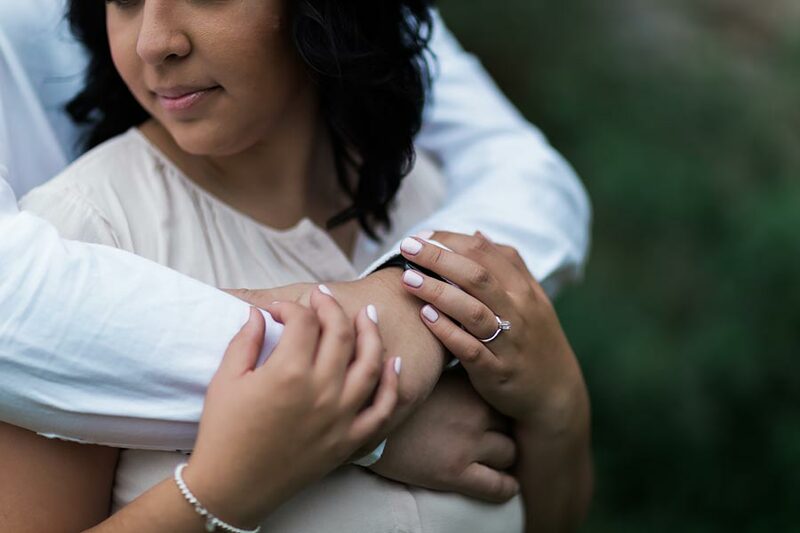 They are a super cute couple and I cannot wait to capture their wedding this June at St Joe Farm.